As consumers become more disenchanted with advertisements and celebrity endorsements, brands look toward new social media influencers for authenticity and targeted branding. And what’s a better brand-endorser than one with four legs and a bushy tail? 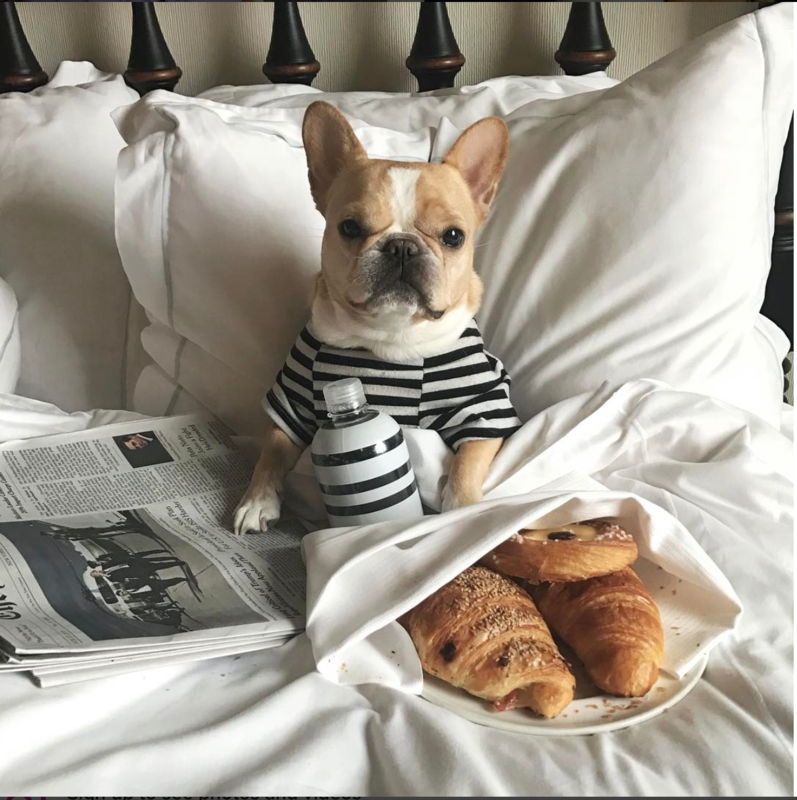 Enter Petfluencers, the newest (and cutest) social sensations that we have been practically begging for. Recent trends suggest that consumers are buying more goods and services based on what they happen to scroll past in their Instagram and Facebook feeds. And for good reason. Consumers tend to trust the opinions of their friends and family more than the messages and advertisements they are receiving directly from brands. 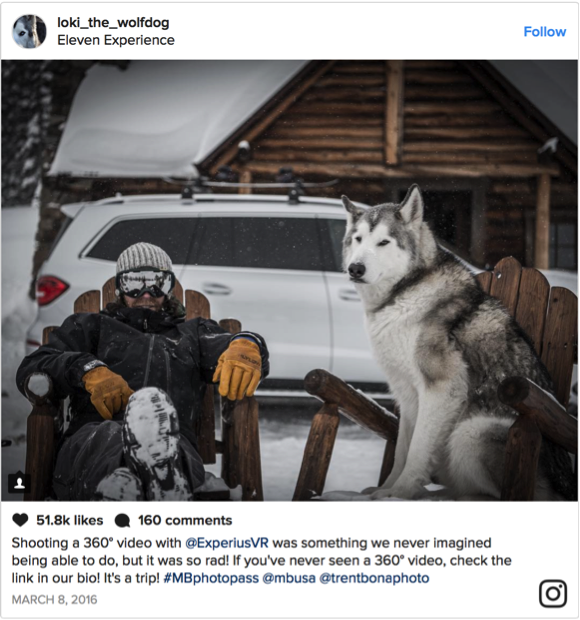 As a result, brands are shifting their attention to social influencers—including furry ones—in order to break through the clutter and become relevant. And it’s working. Data suggests that 92% of consumers would trust a social influencer more than a typical advertisement or traditional celebrity endorser. Why? Because they simply ooze authenticity. You trust them. And who do you trust more than your household pet? 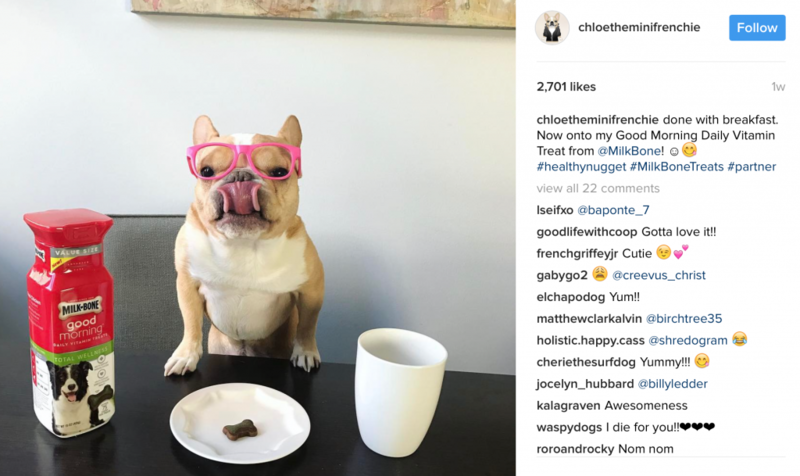 Petfluencers, or “pet influencers,” have risen in popularity over the last few years, spawning an entire industry of brand extensions and social engagements. People want to see them and meet them. Speakr, for example, saw 200 percent growth in Pefluencer requests from 2014 to 2015. And these influencer requests aren’t for free. Actually, each “gig”—a show, conference, product placement or print ad—can pay upwards of $2,000 to $3,500 per pet. That’s a whole lot of kibble. So what makes Petfluencers so popular among social influencers and marketers? Well, for one, they make people happy. Besides making people happy, Petfluencers as a whole tend to be more malleable than regular social influencers. People project personalities onto them. They can fit into just about any situation. Really, all they have to do is look cute. And look cute they do. To get your daily dose of cuteness, check out these top Petfluencers on Instagram.